As the New Year is approaching, it is time to look back and see how far we've come. As a leading Forex educator, Admiral Markets knows that the old expression "knowledge is power" remains as true as ever — especially for traders. An opportunity to network, hear from different traders and share your insight with others goes a long way in helping you grow on both a professional and personal level. Let's take a closer look at how we shared the knowledge in 2016. 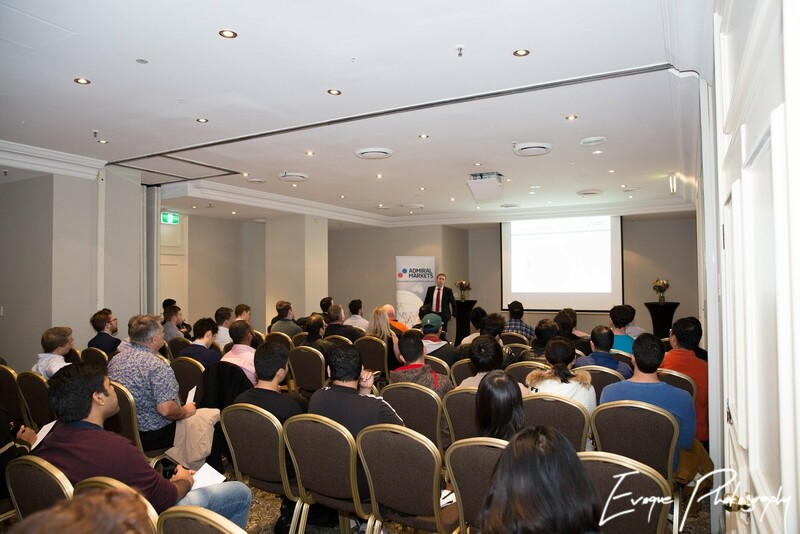 Our Austalian entity, Admiral Markets PTY held seminars in three major Australian cities: Sydney, Brisbane and Melbourne. 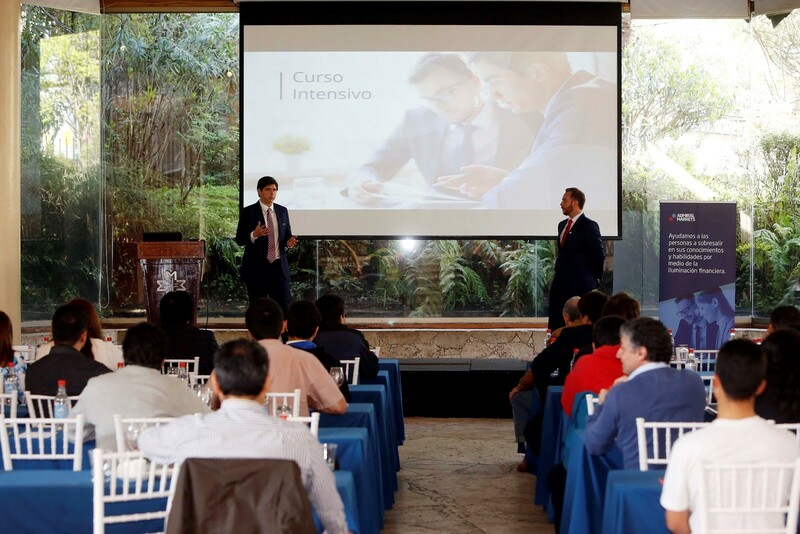 Our seminars presented introductory Forex topics, with Christian Moreno sharing his personal insight and trading stories. Each seminar averaged 40 participants. Latvia hosted one big seminar that was attended by 110 traders and investors. 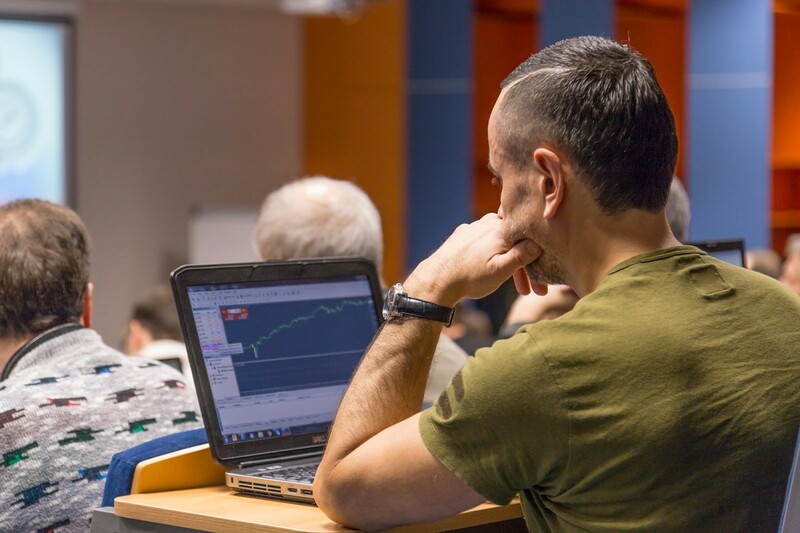 Participants got introduced to some advanced trading and money management strategies as well as Trading Simulator feature from the MetaTrader 4 Supreme Edition. 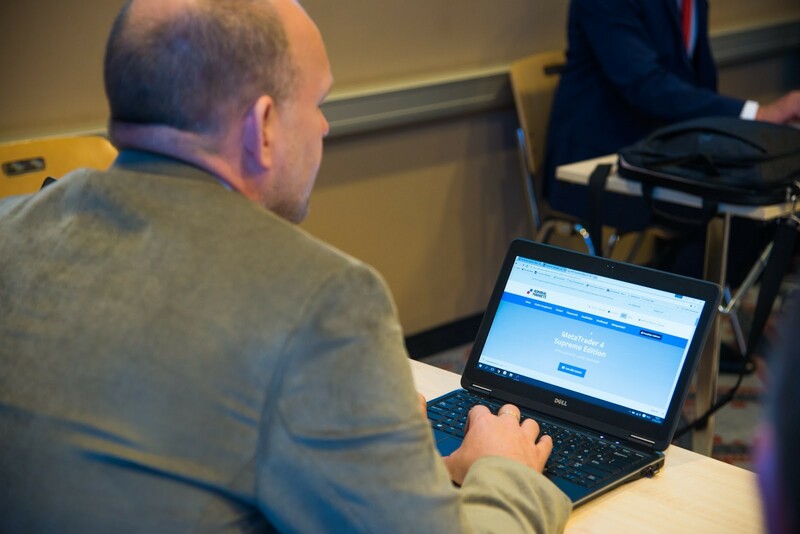 The most important event that Estonia hosted was Trading Lab: Master Class. A comparatively small event targeted at beginners, it still managed to fill almost all of its 25 allocated seats. The course, hosted by Gilbert Pardla and other guest speakers, proved to be very successful. Don't believe us? Here's a quote from one of the participants, Raul: "I'm happy I got to meet with real traders and share our experiences with each other. I'm sure we will keep in touch after the course as well." In 2016, Germany held many events, the most important of which was World of Trading on 18–19 November. 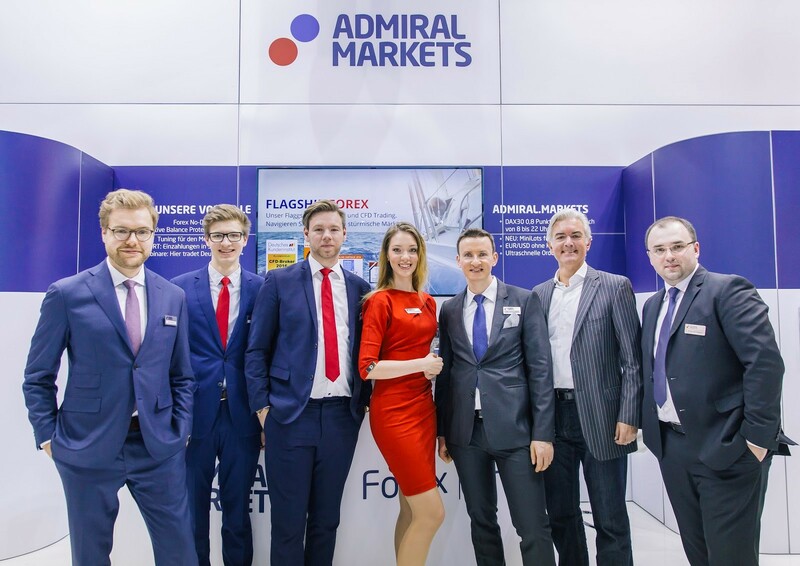 It is the biggest annual trading expo in Germany, and Admiral Markets used this opportunity to introduce its services: Negative Balance Protection Policy and Volatility Protection. Other trading events in 2016 included Expo Börsentag Dresden (16 January), Expo Börsentag München (5 March), Börsentag Wien (18 June) and Börsentag Berlin (8 October). 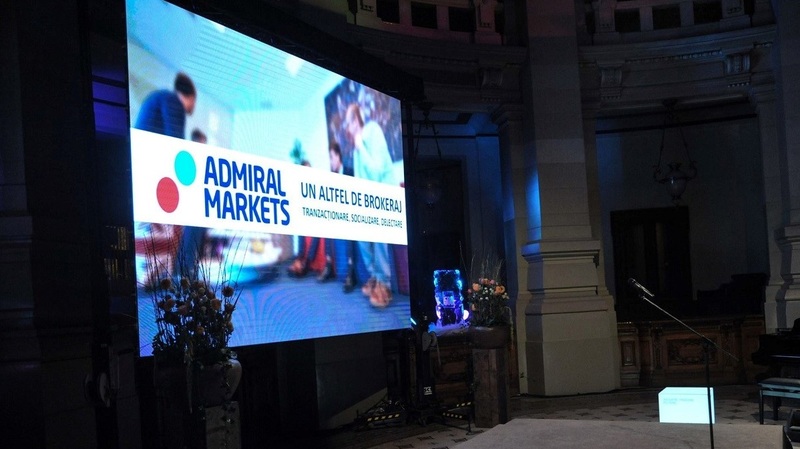 In 2016, Admiral Markets Chile organised an event with a unique name — Forex al Desnudo, or "Naked Forex". 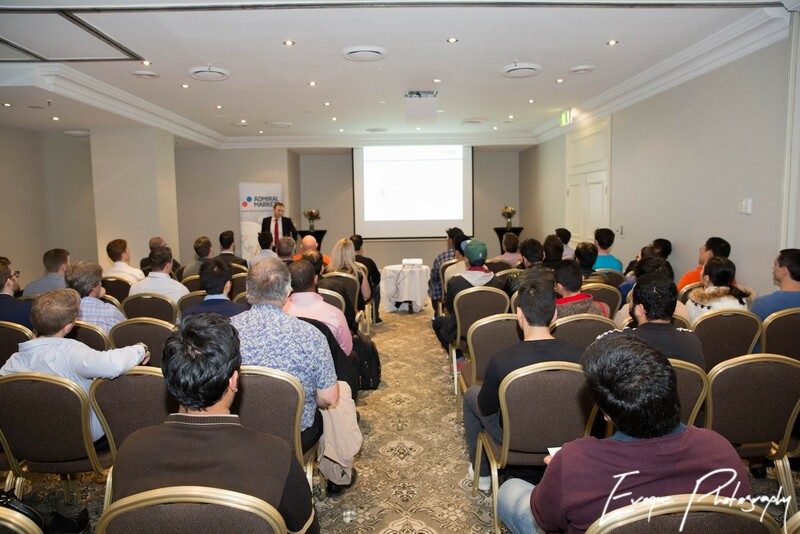 The seminar took place on 28 September and served as a comprehensive introduction to the Forex market, first steps as a trader, and Admiral Markets services. Hungary hosted two major trading events in 2016. 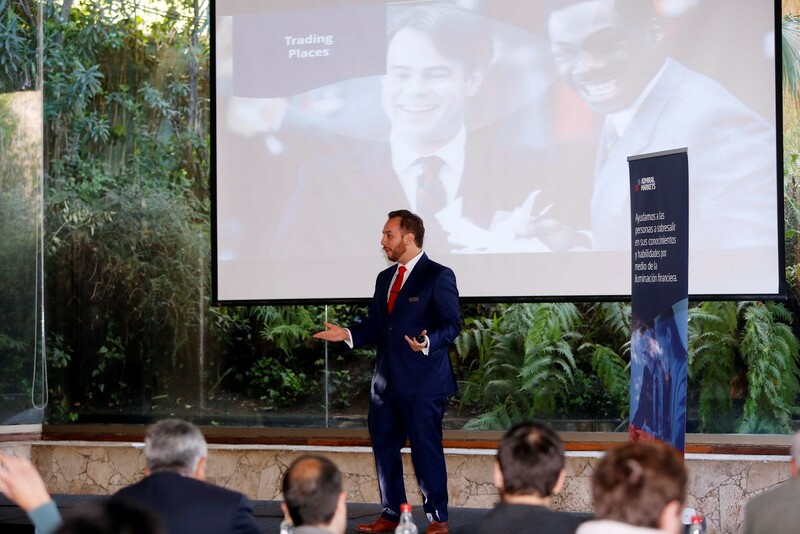 Firstly, Admiral Markets Pro-Seminar which took place on 24 September and featured a guest appearance by Nenad Kerkez. A leading quarterly event, it is a melting pot of traders from different backgrounds, where less experienced traders get a chance to socialise with the industry veterans. Secondly, Hungary held an Annual Conference. Hosted by a famous German trader Birger Schäfermeier, it also provided beginners with networking opportunities. 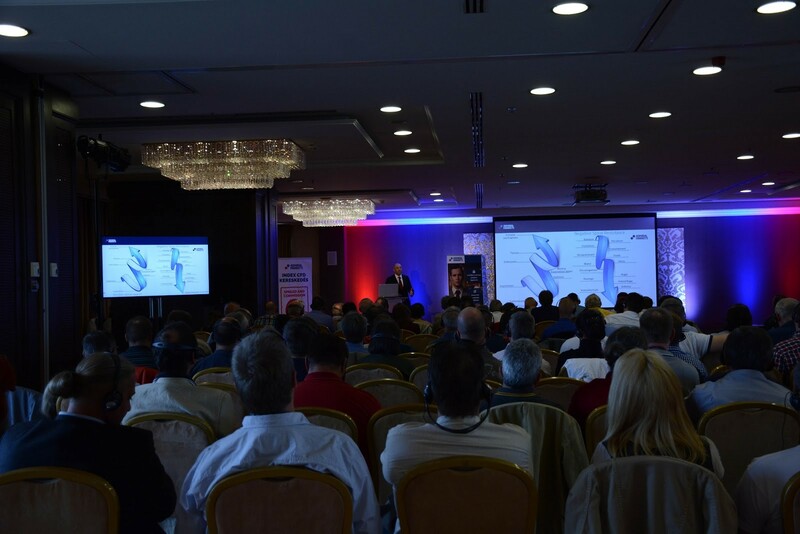 With over 500 attendees, Annual Conference in Hungary is by far the largest event on our list. 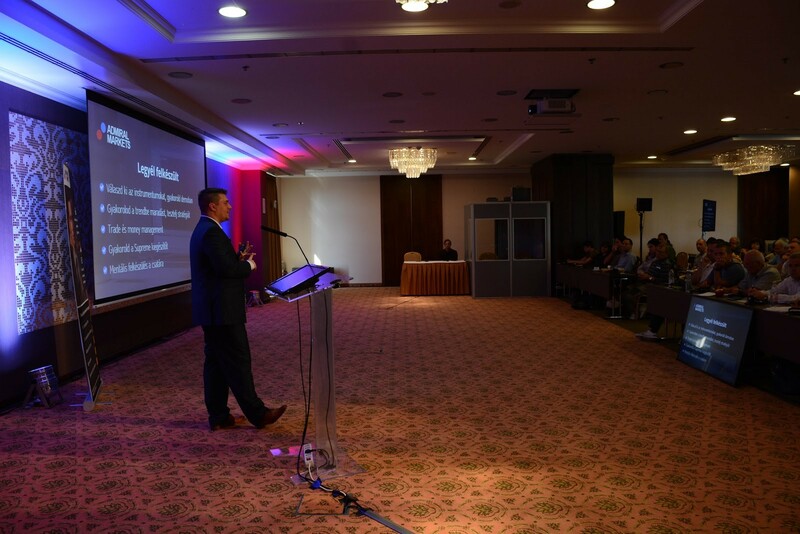 Two of the most important Bulgarian events we did in 2016 were live seminars. The first one was held in Plovdiv, just as last year and it was attended by record-breaking 140 traders. The second seminar was held in Varna and it took place on 25 November. Over 156 traders participated in the event, where we promoted our educational Zero to Hero campaign and MT4 Supreme Edition. We also gave a platform for many independent traders to present their own trading strategies and share insight. Last but not least, Romania set records in 2016 — not only it participated in four big trading events, the results were astonishing. First of all, there was a premiere of The Big Short, a 2015 American biographical comedy-drama film based on the Michael Lewis' bestseller. Starring such esteemed actors as Christian Bale, Steve Carell, Ryan Gosling and Brad Pitt, the movie focused on the financial crisis of 2007–2008. Released on 29 January in Romania, the film provided an opportunity to entertain and educate our clients. The Bigger Short allowed us to talk about the European bond market and strategies to gain exposure through Germany's government bonds, stock indices and currency pairs. Overall, the event was attended by over 200 guests plus 40 VIP participants. The second event was FANGtastic Four at ICEE Fest 2016. ICEE Fest, or Interactive Central and Eastern Europe Festival, launched in 2008 as a local Romanian event and evolved into a major regional event. More than 4,000 traders from 30 countries and more than 100 international speakers attended the festival in 2016. 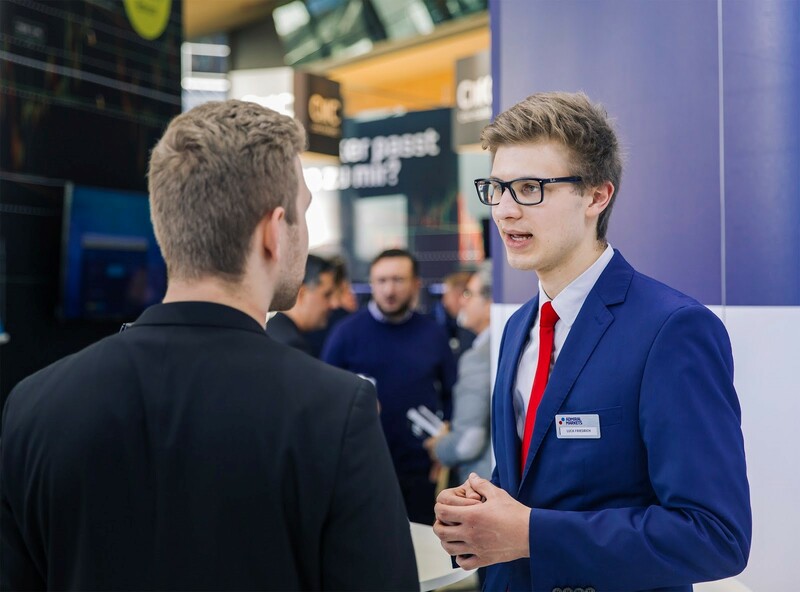 Admiral Markets was among the premium exhibitors and got a chance to present its CFD technologies to the four largest tech companies—Facebook, Amazon, Netflix and Google. Two last events were both organised by Forbes. 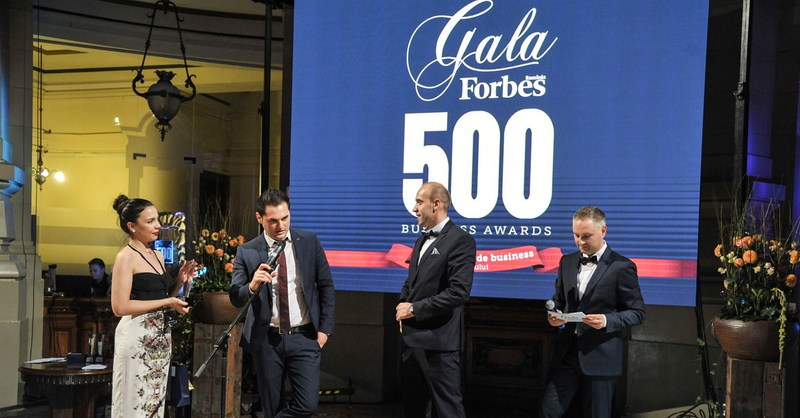 Forbes 500 Business Awards, a prominent award ceremony, was attended by 200 most successful entrepreneurs, business people, and managers in Romania. The event rewarded the winners of Admiral Markets 2016 RON Olympic Games Challenge on live accounts. The three best Admiral Markets traders were decorated by the Ambassador of the competition, Ionut Iftimoaie (K1 fighter and TV star), as well as interviewed in the follow-up edition of Forbes Romania. Admiral Markets also participated in Forbes 100 Cool Brands in Romania, receiving the Cool Prize for The Most Popular Broker. The event was attended by 200 participants — the most popular brands in Romania. 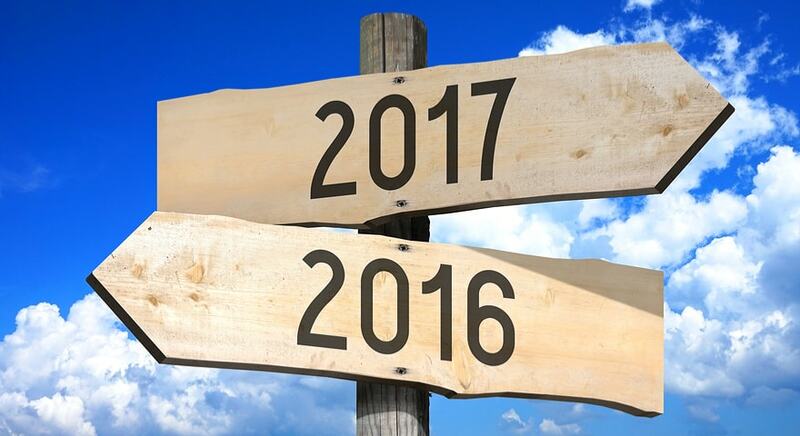 That's it for 2016, but be on the lookout for Admiral Markets in 2017. We'll be sure to come up with something even more exciting for you.